Located in West Coulee Dam, this charming 2 Bedroom Cape Cod home has a lot to offer. 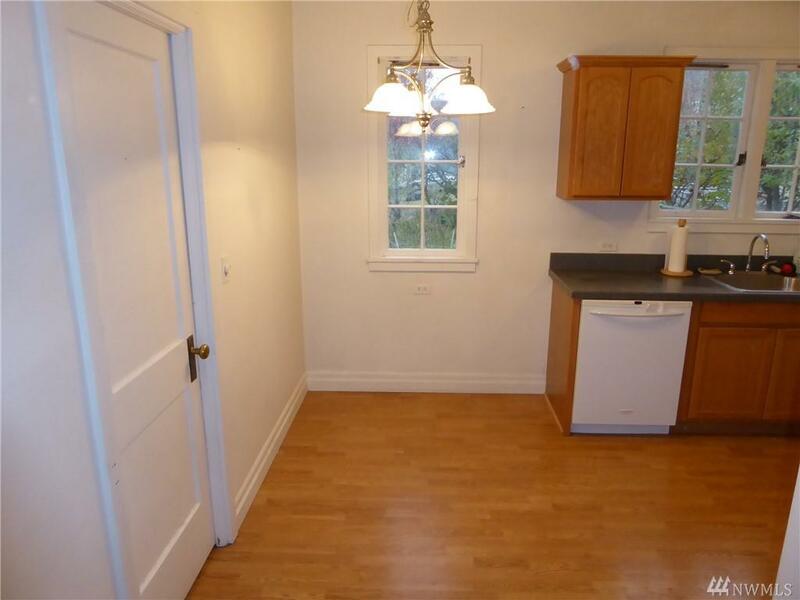 Home has updated kitchen, updated bath with 5 foot shower, and metal roof. The home is appr 825 sf on the main level, plus another 825 sf downstairs in the mostly finished basement with a potential 3rd bedroom. 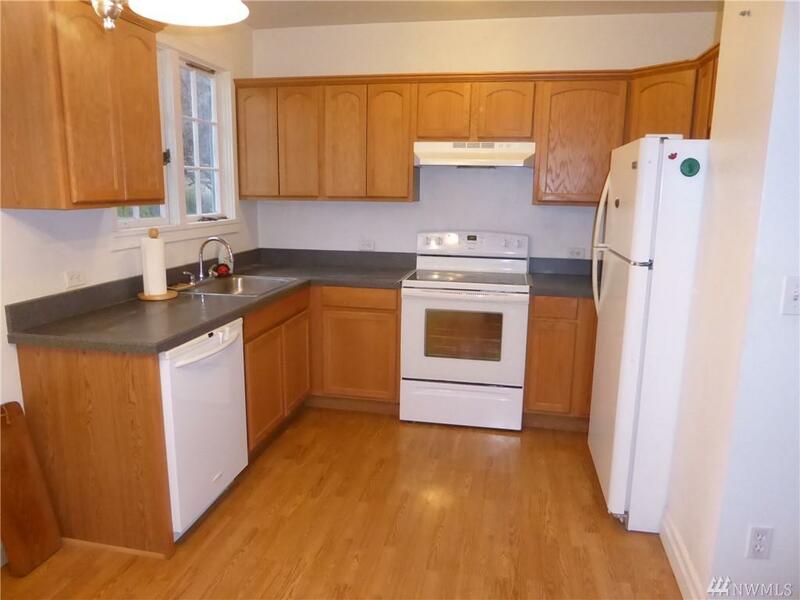 Kitchen has oak cabinets and includes stove, ref, & dw. 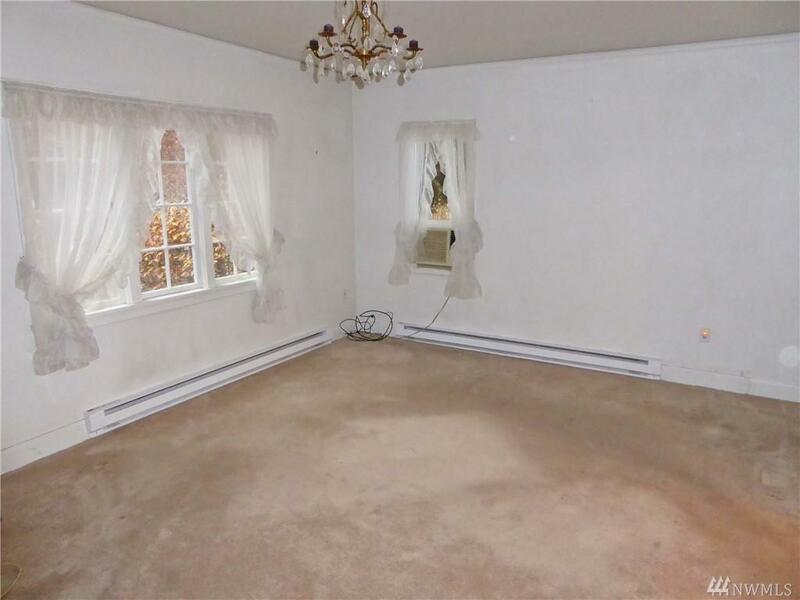 The property is 55' by 120' and has alley access and an attached 1 car garage.